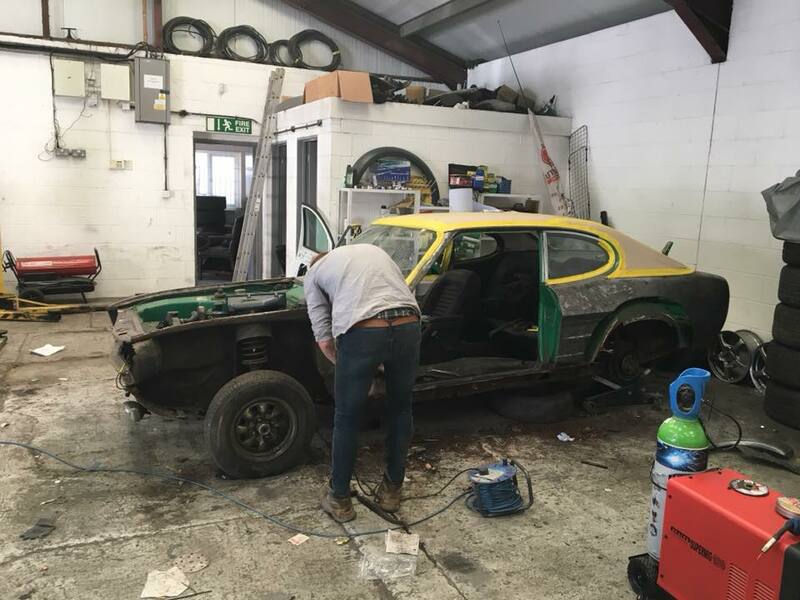 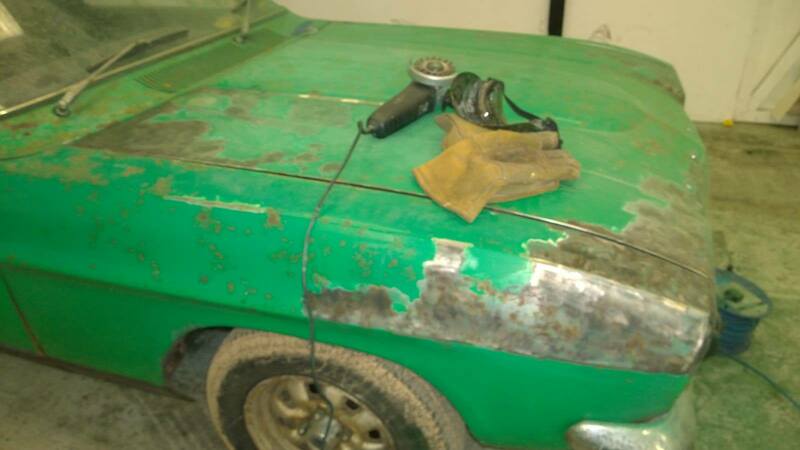 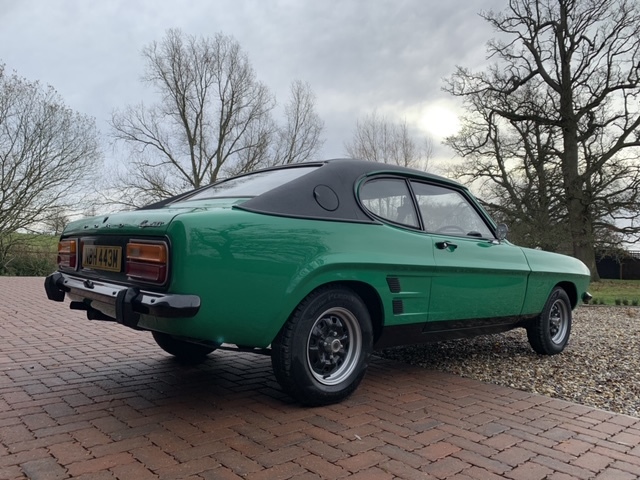 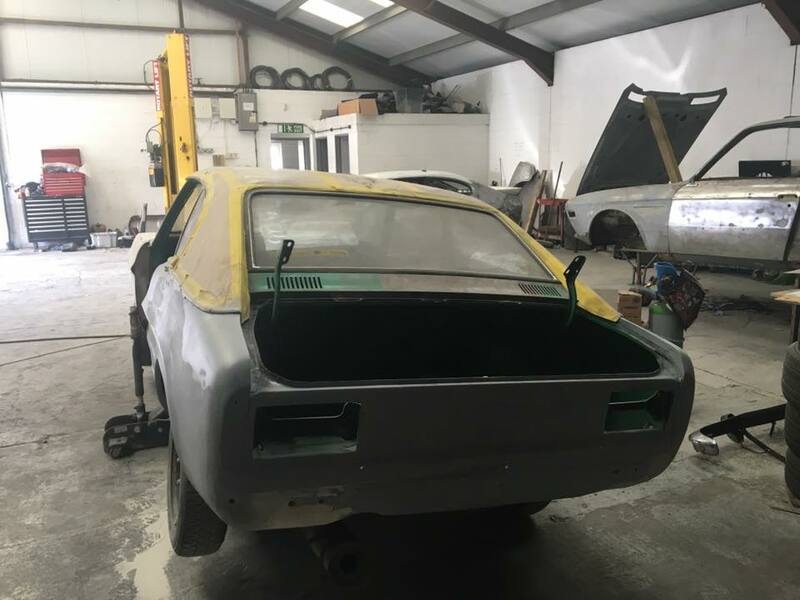 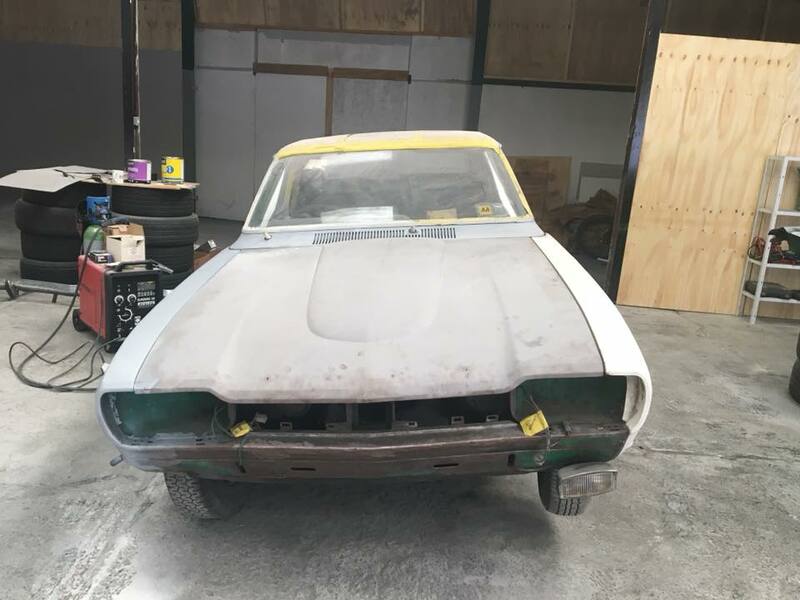 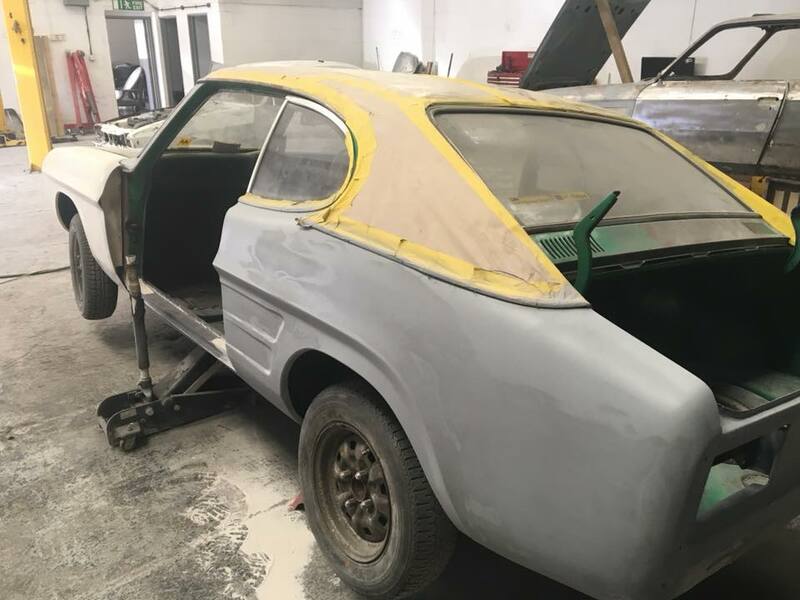 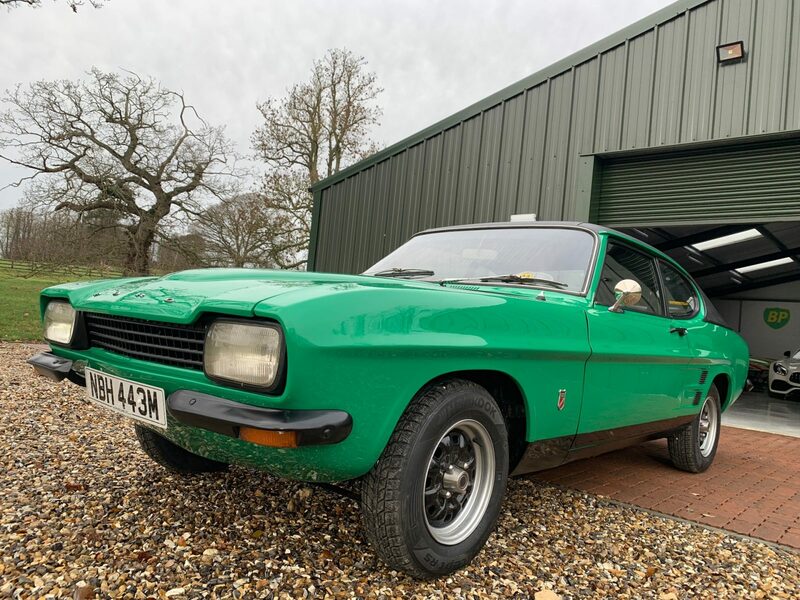 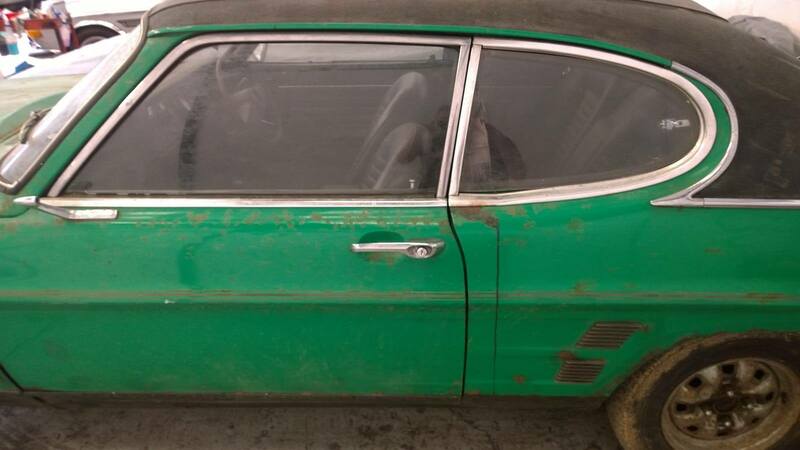 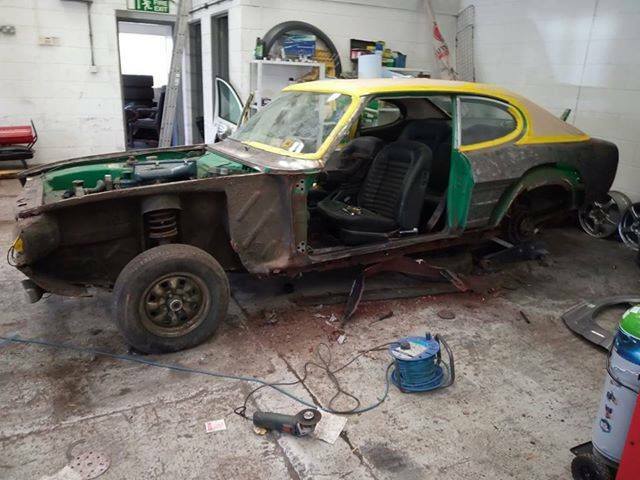 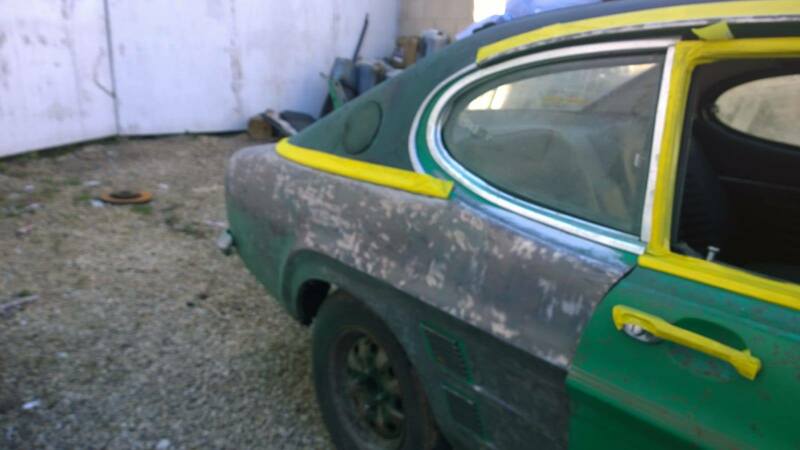 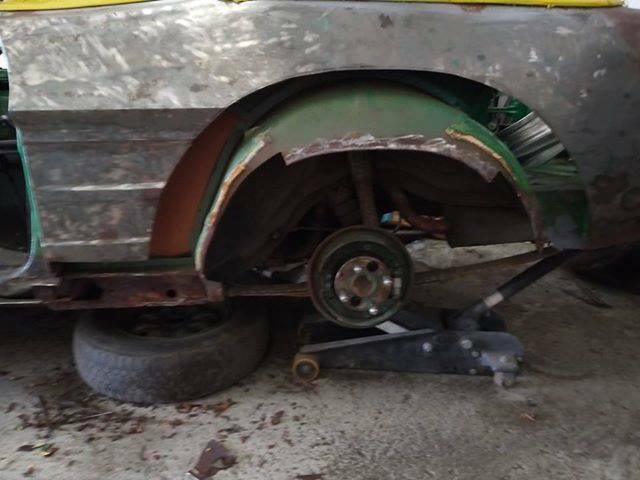 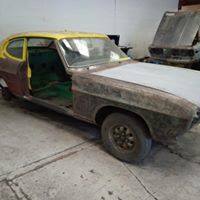 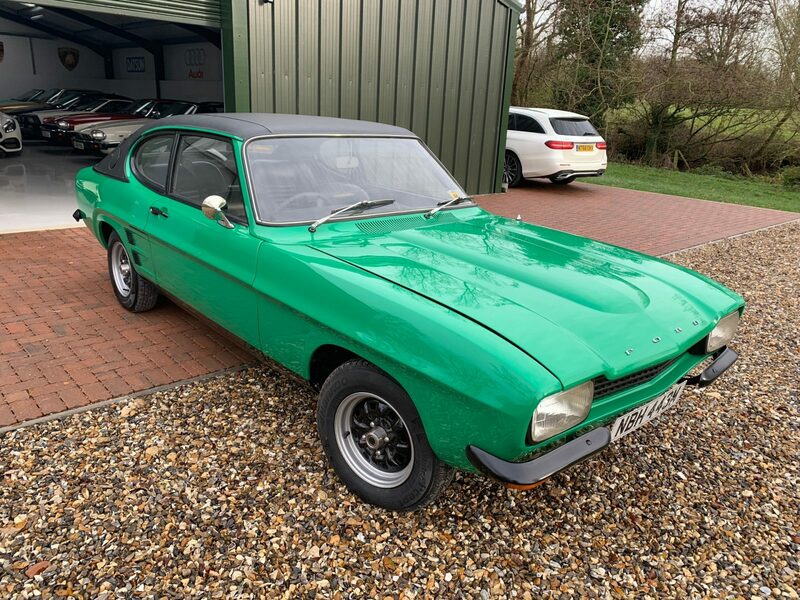 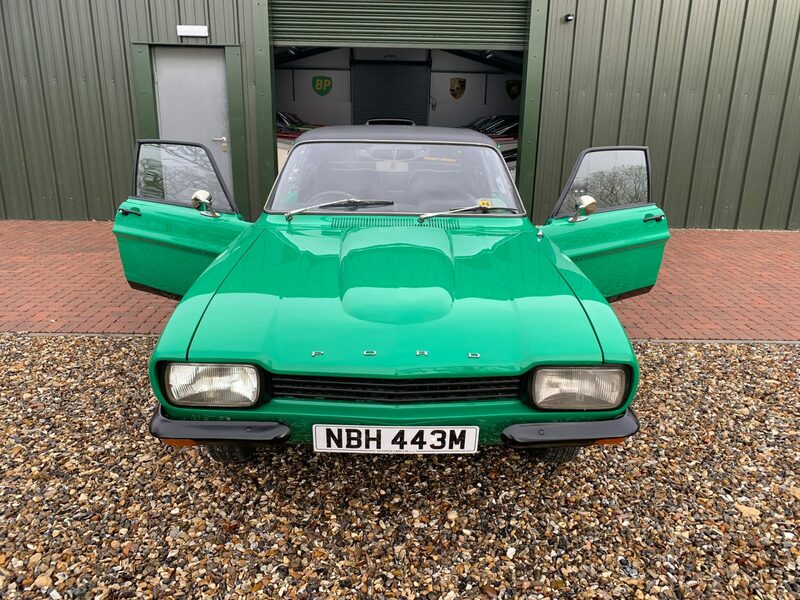 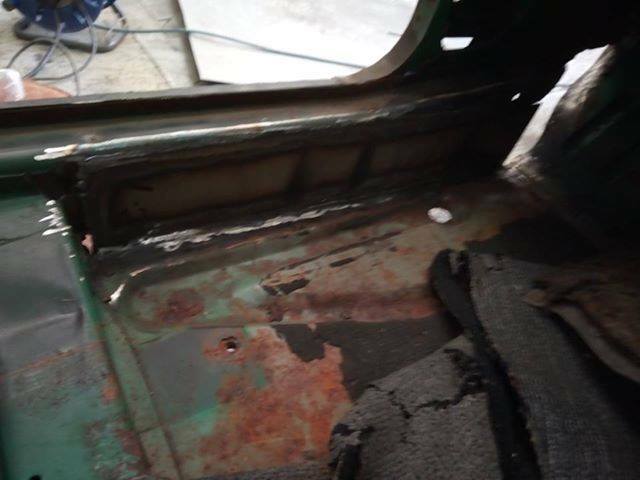 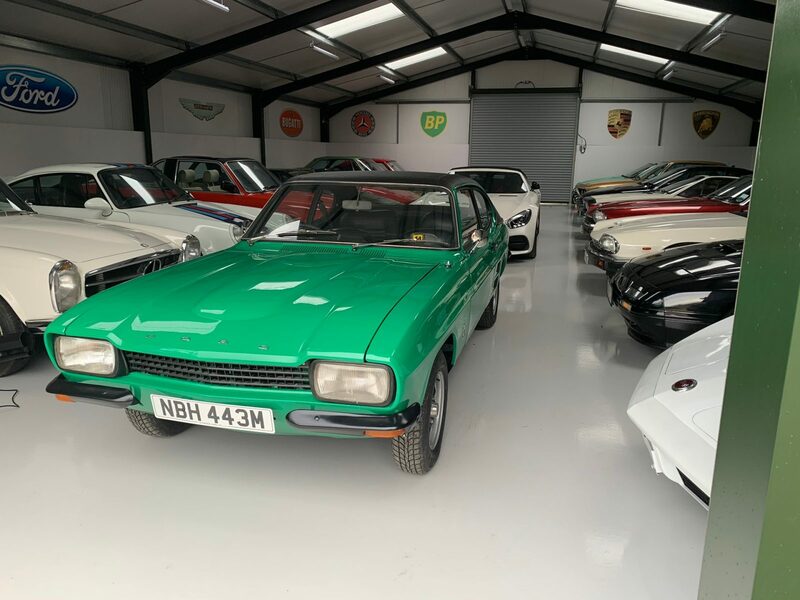 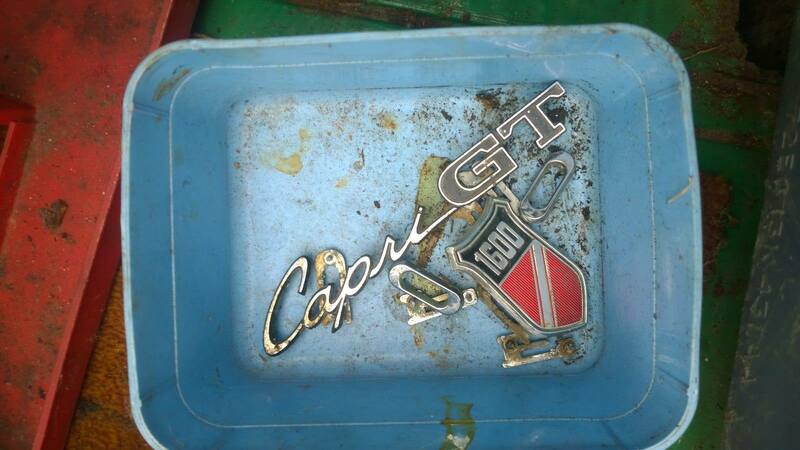 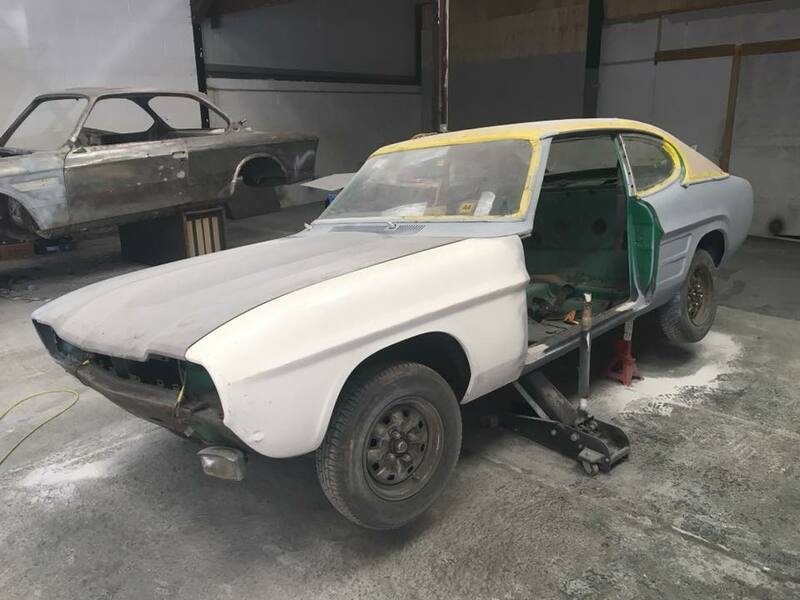 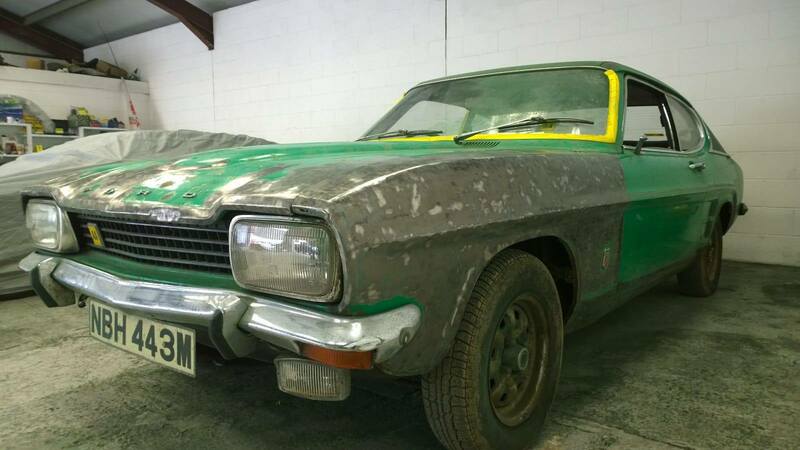 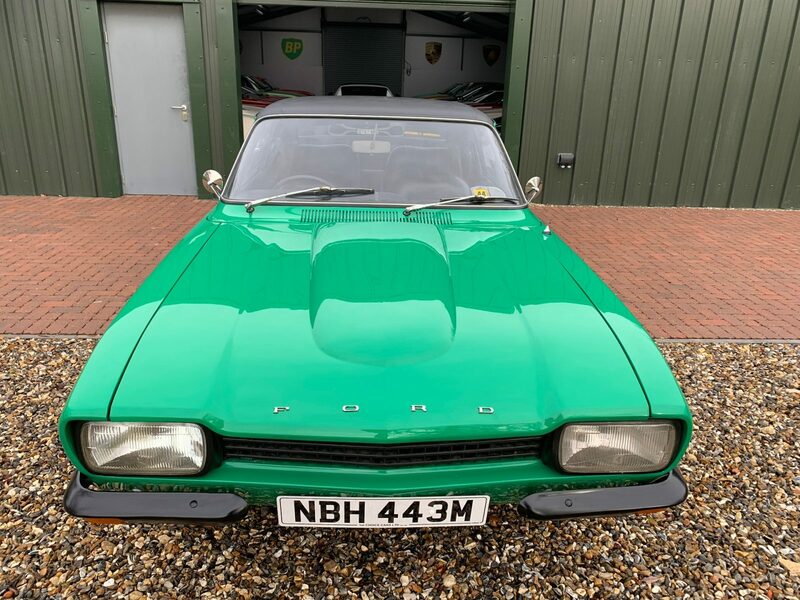 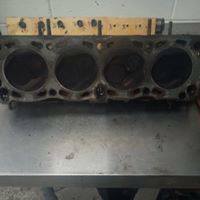 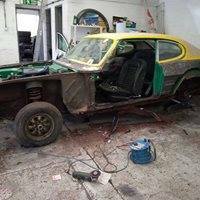 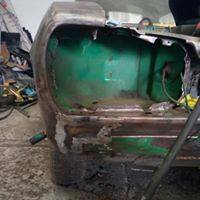 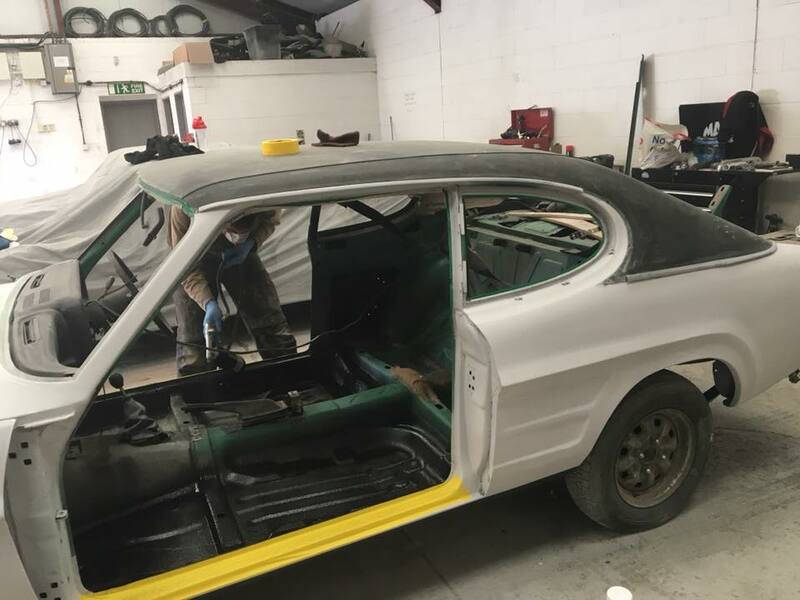 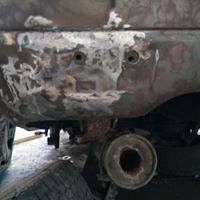 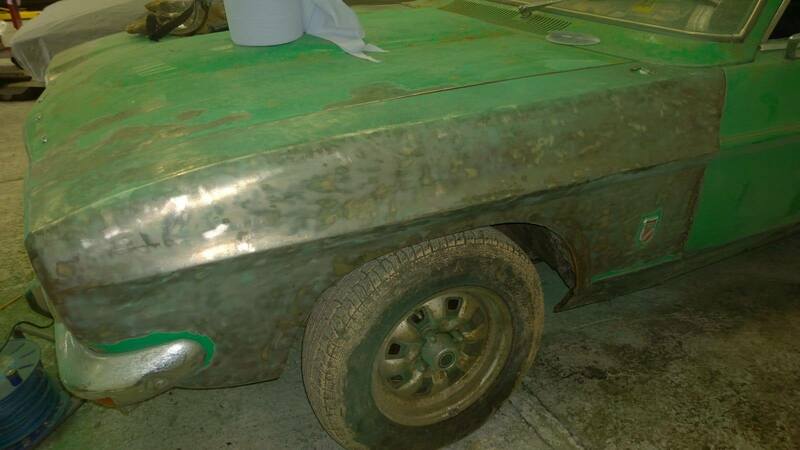 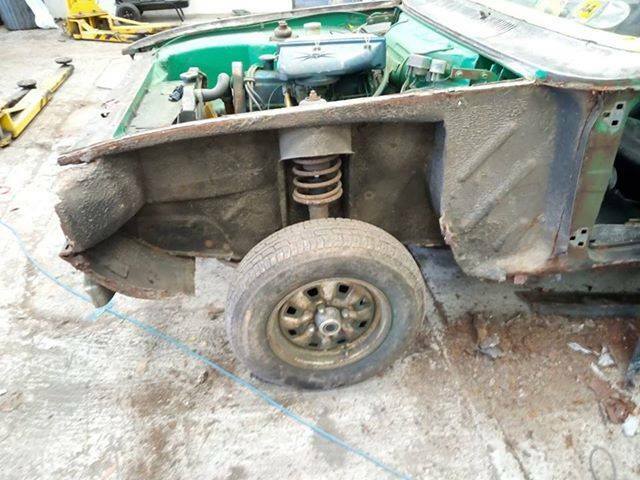 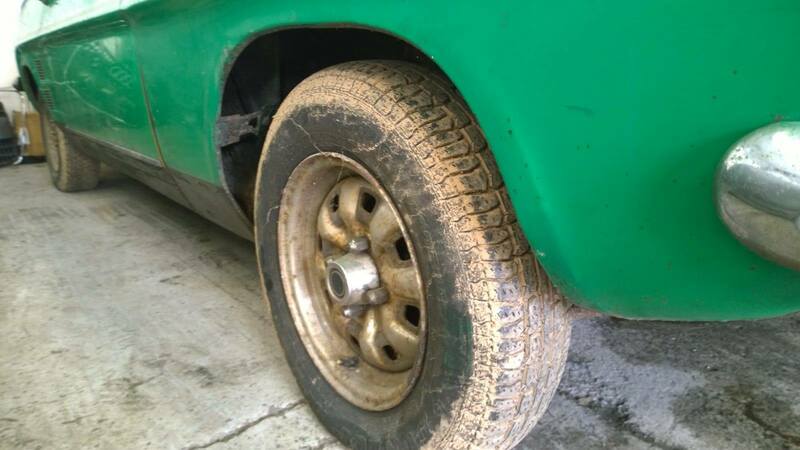 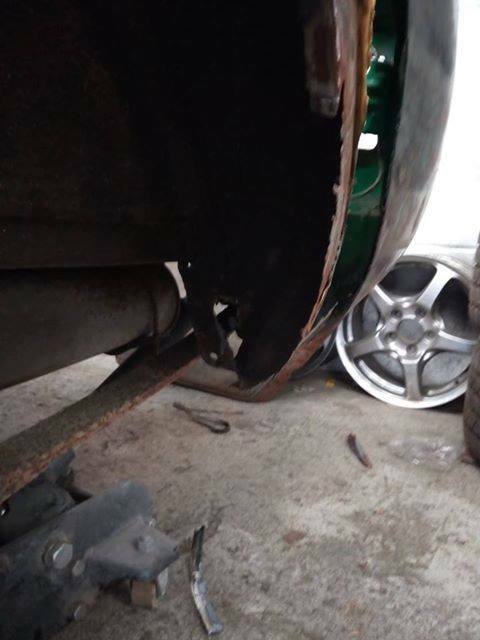 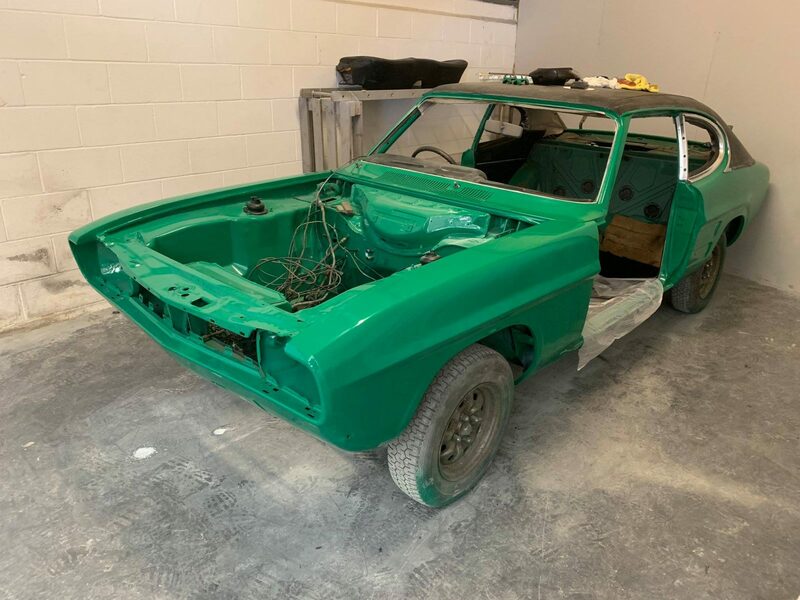 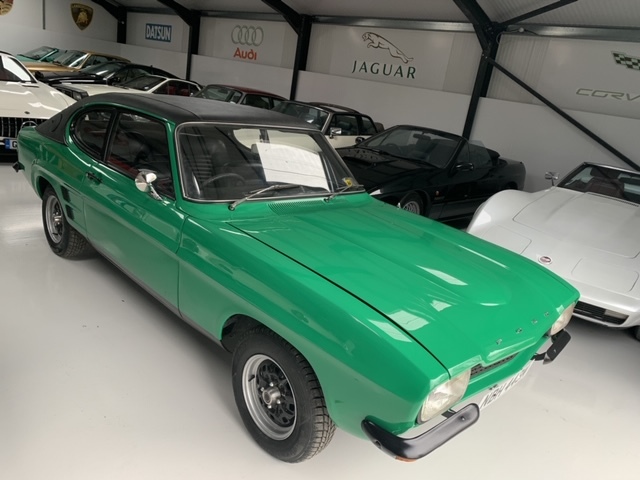 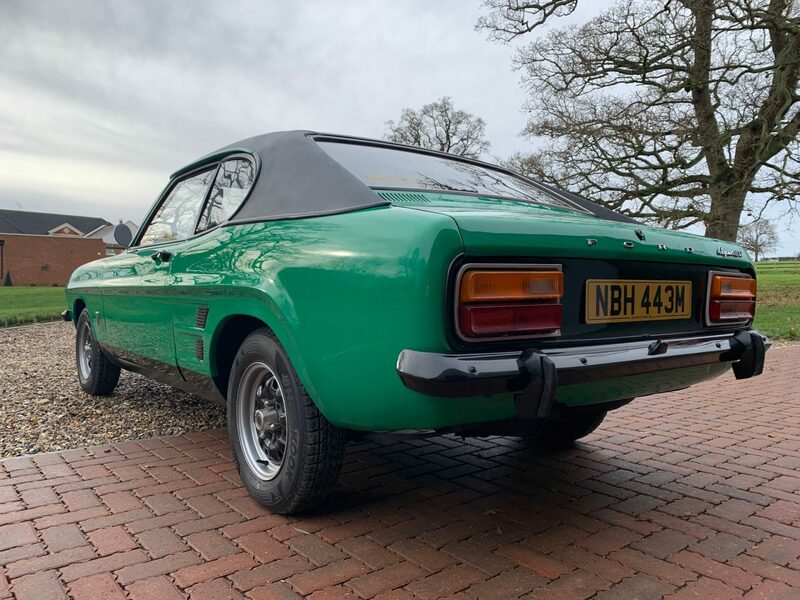 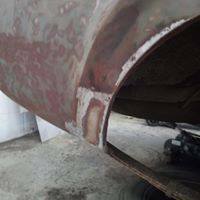 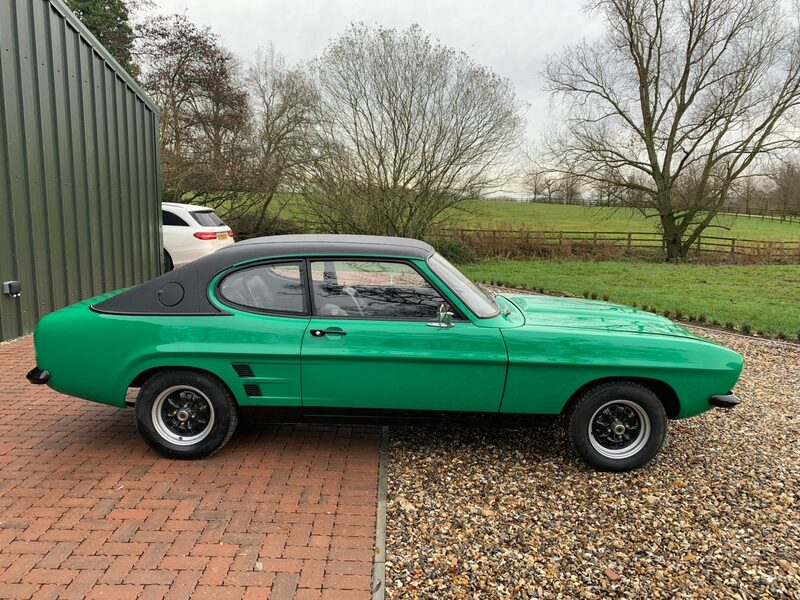 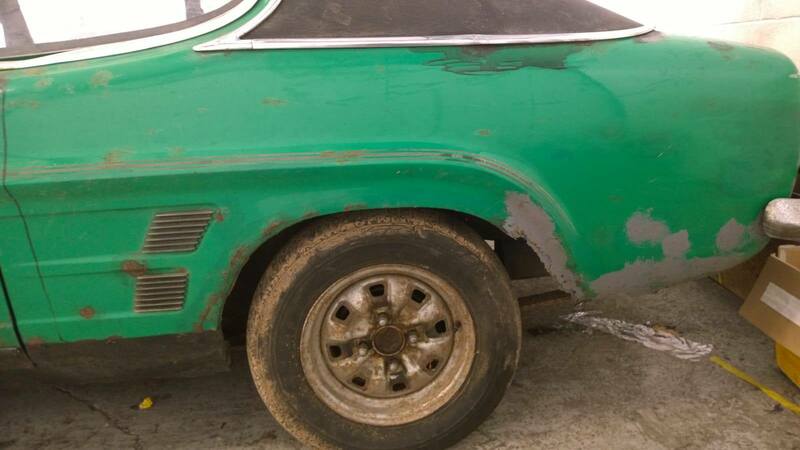 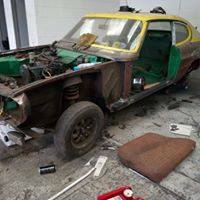 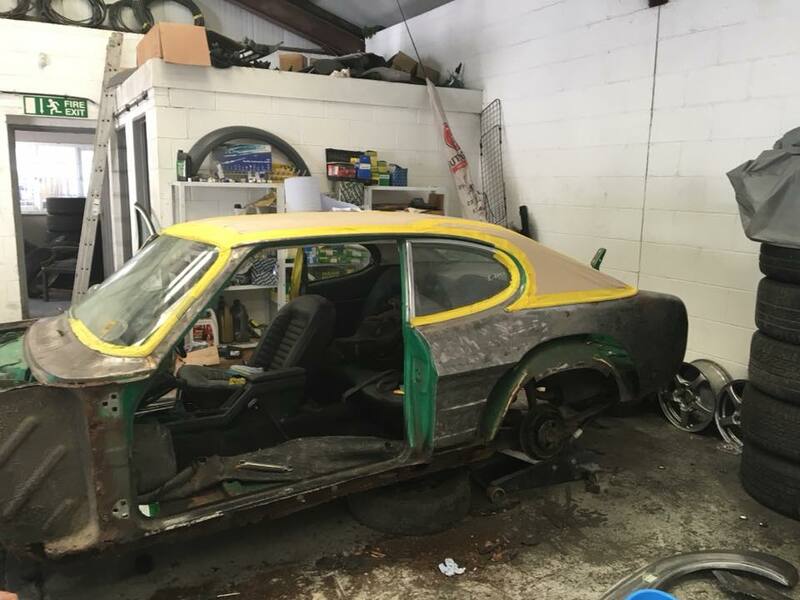 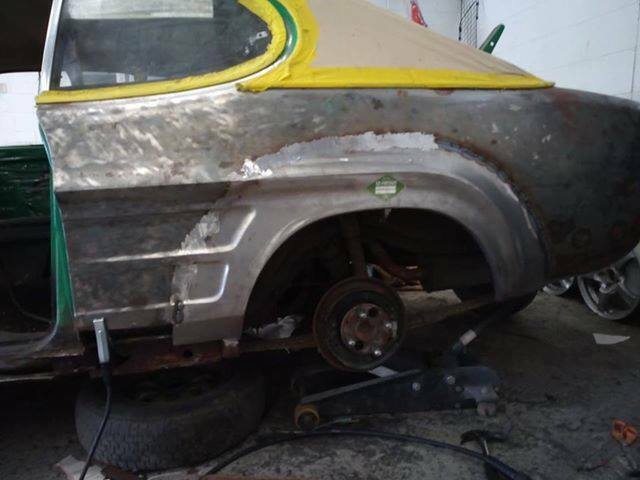 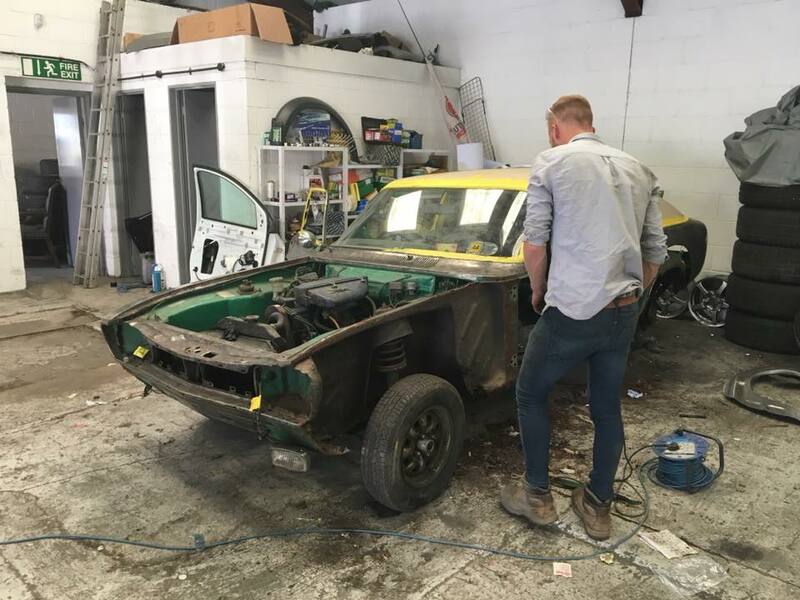 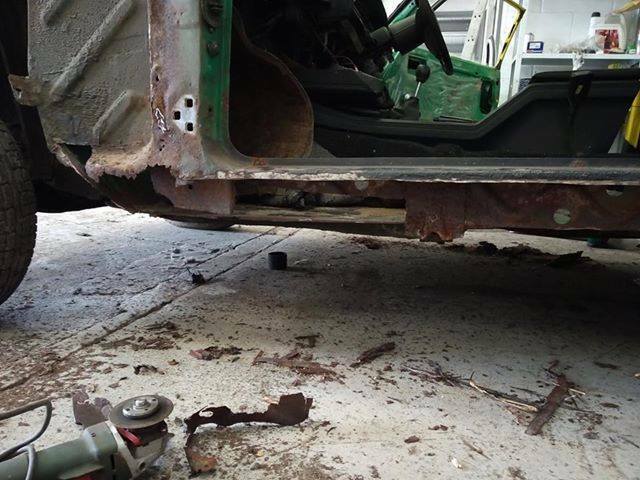 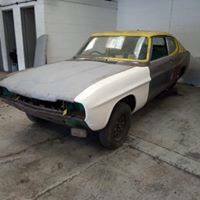 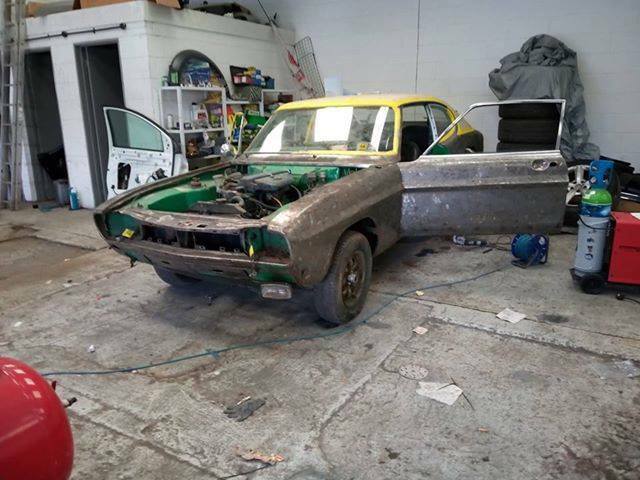 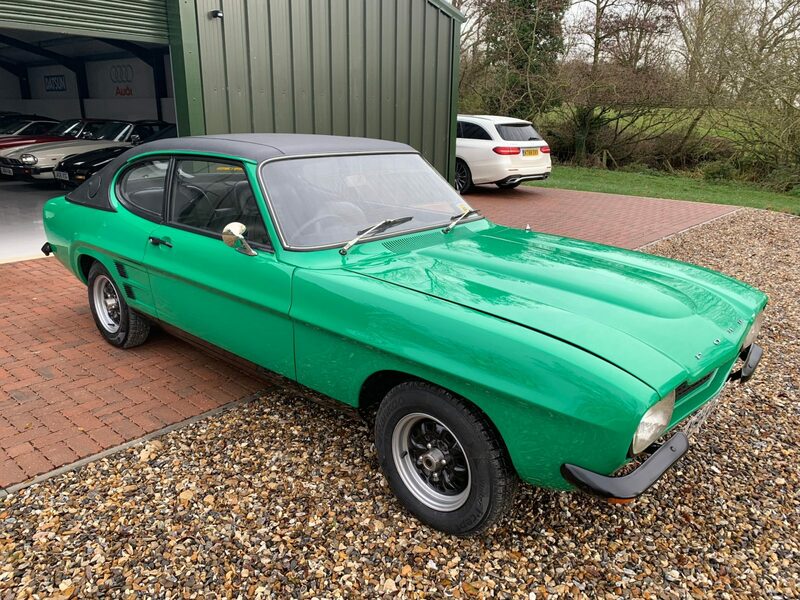 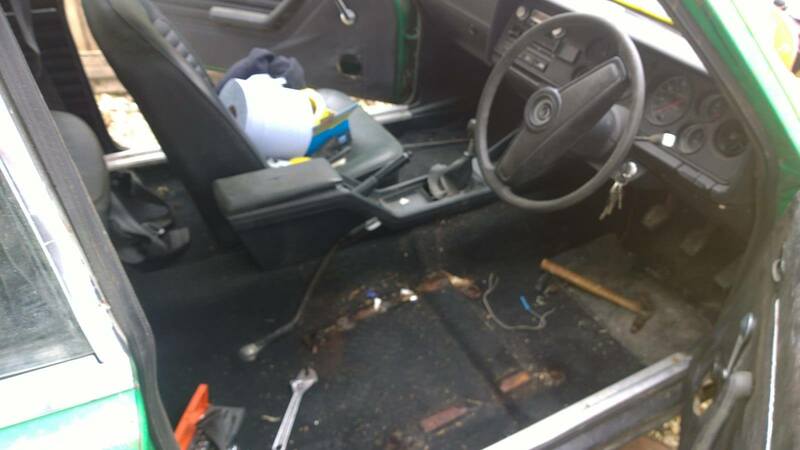 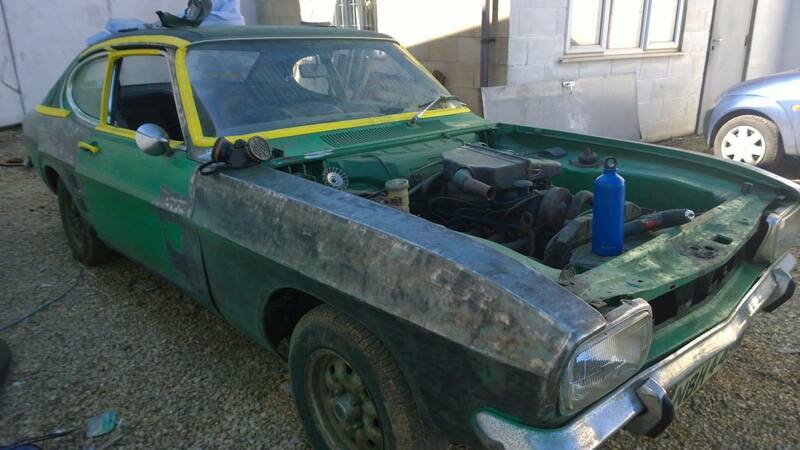 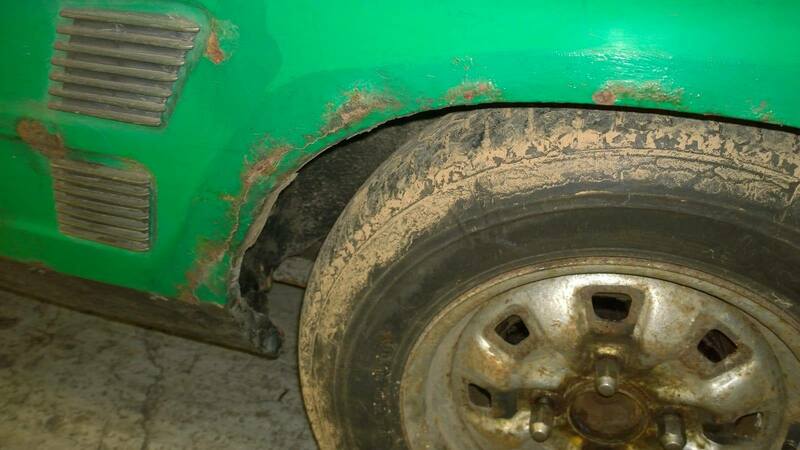 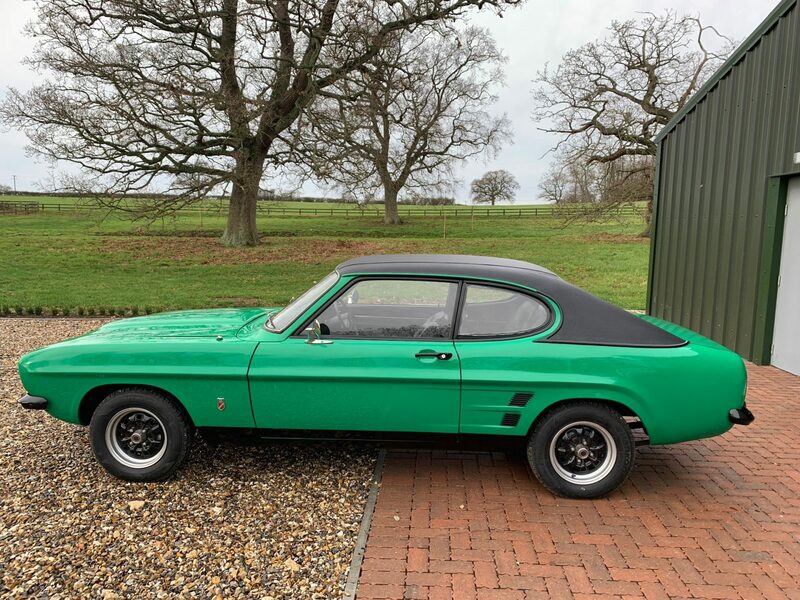 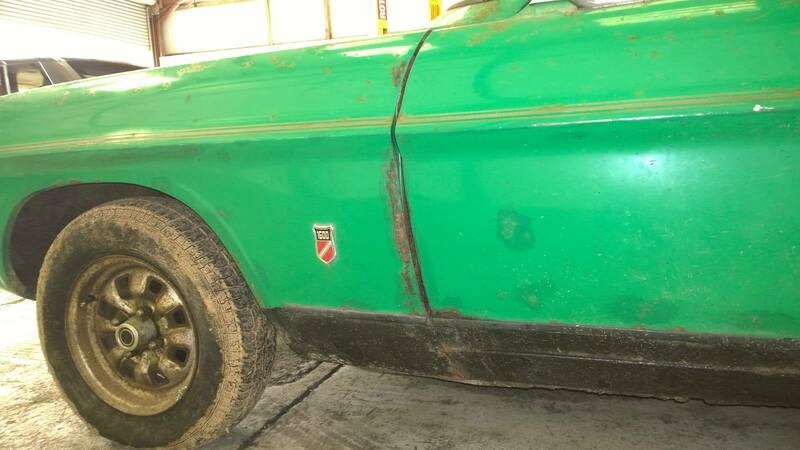 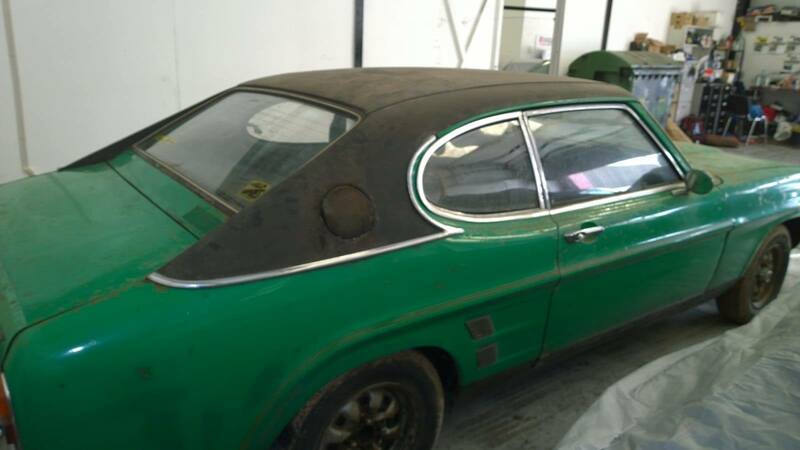 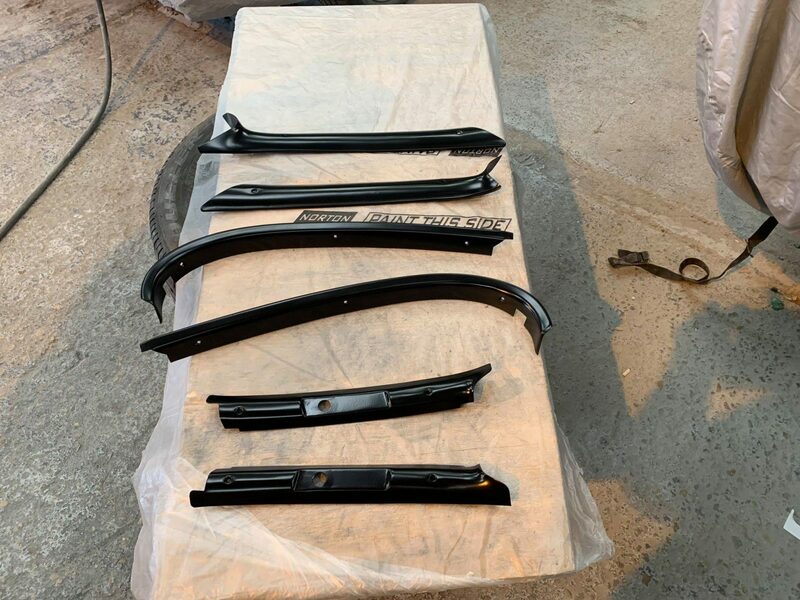 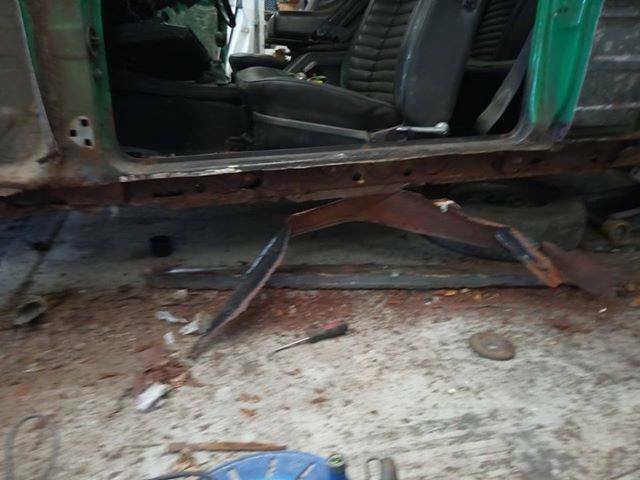 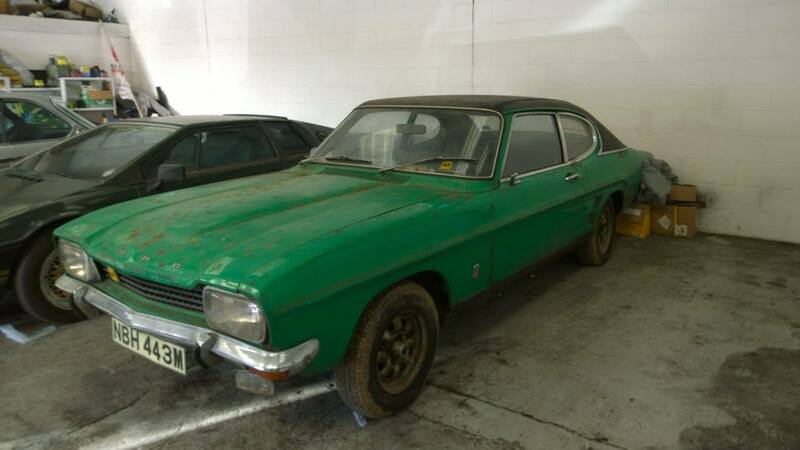 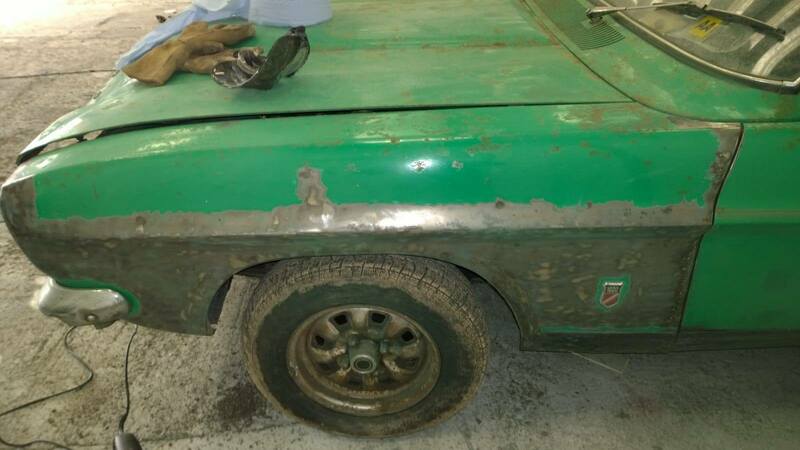 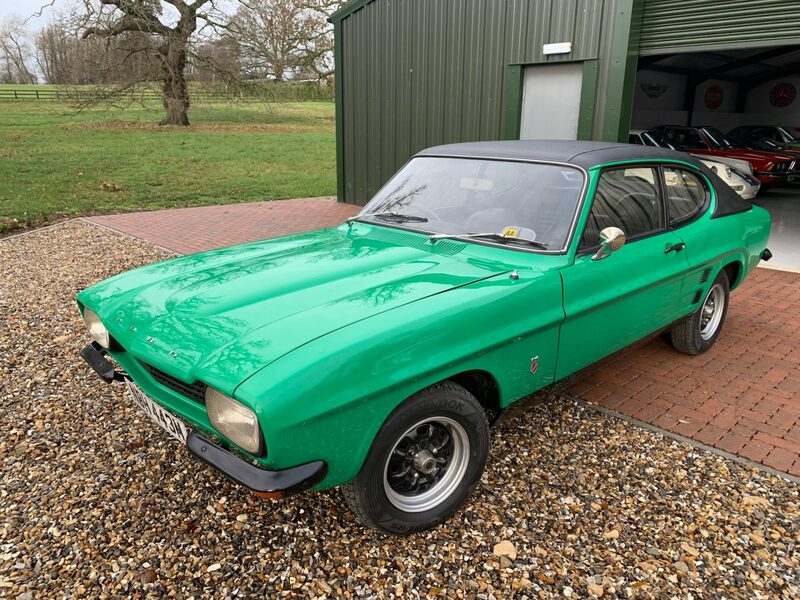 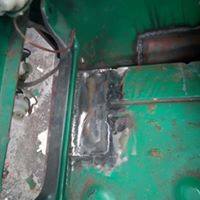 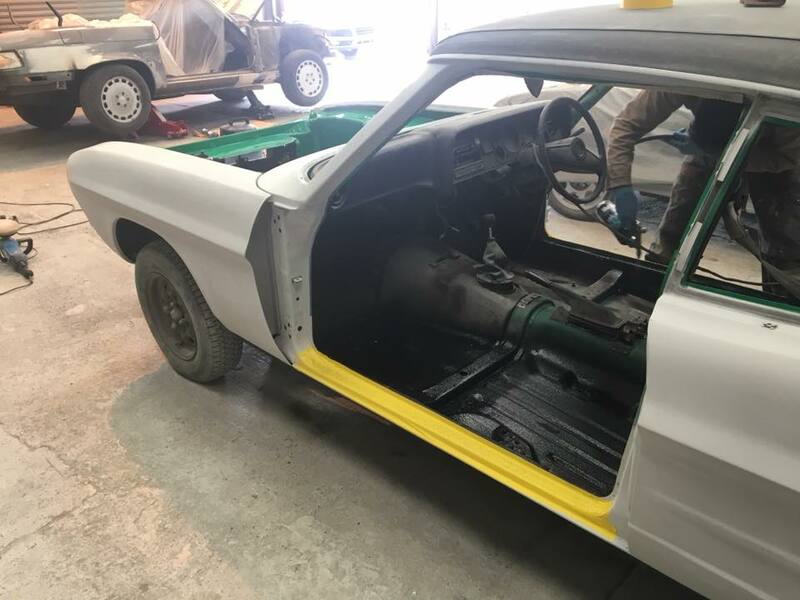 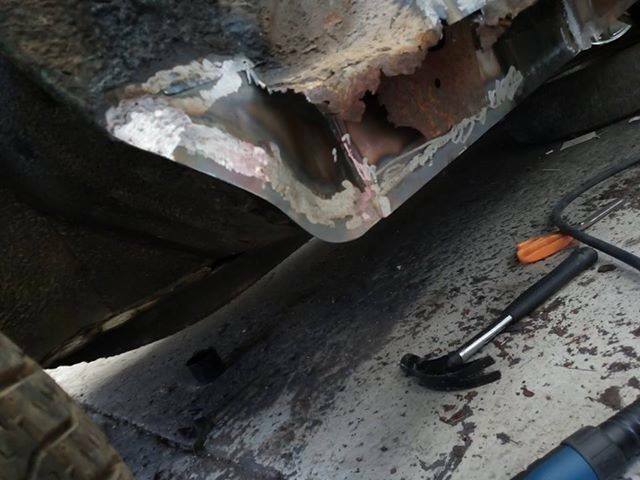 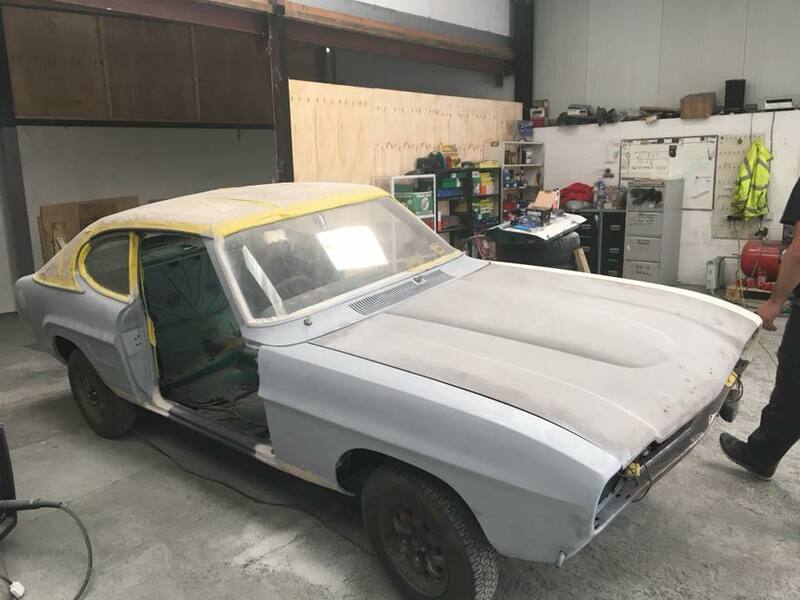 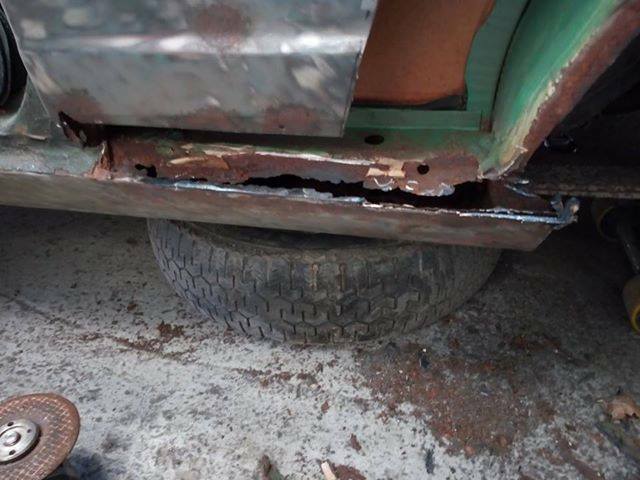 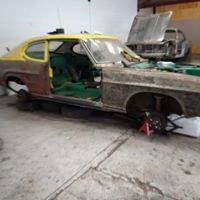 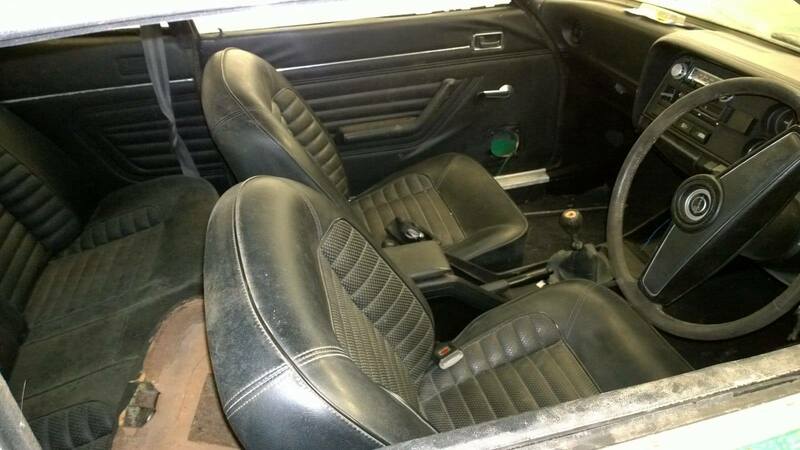 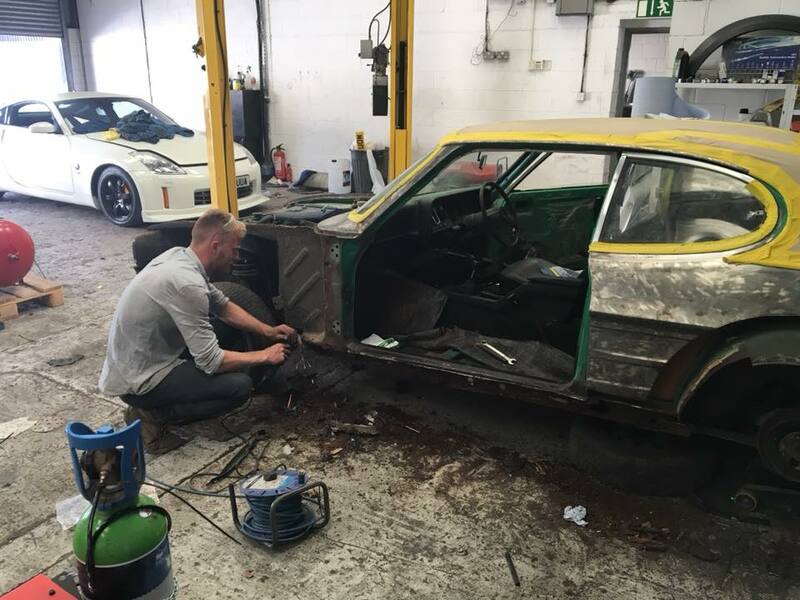 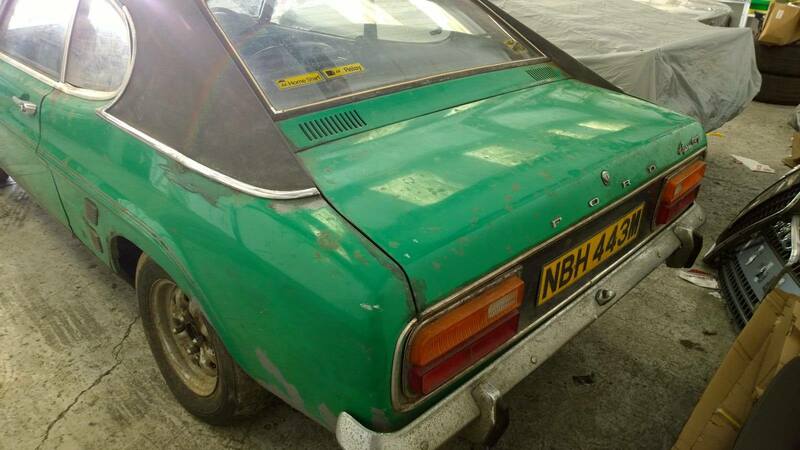 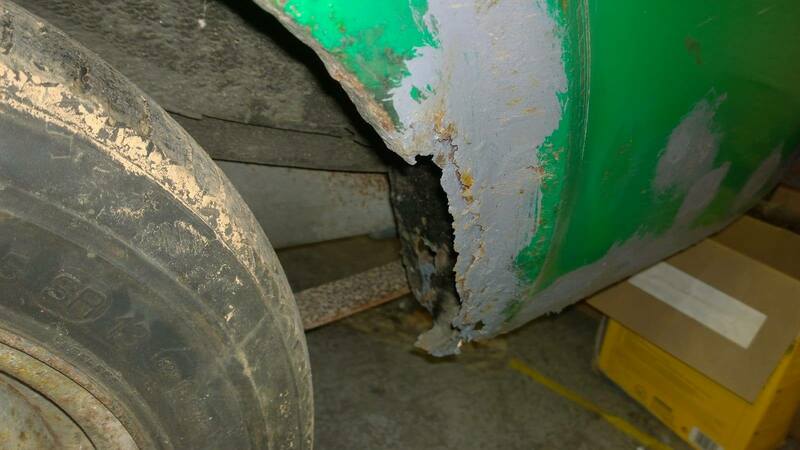 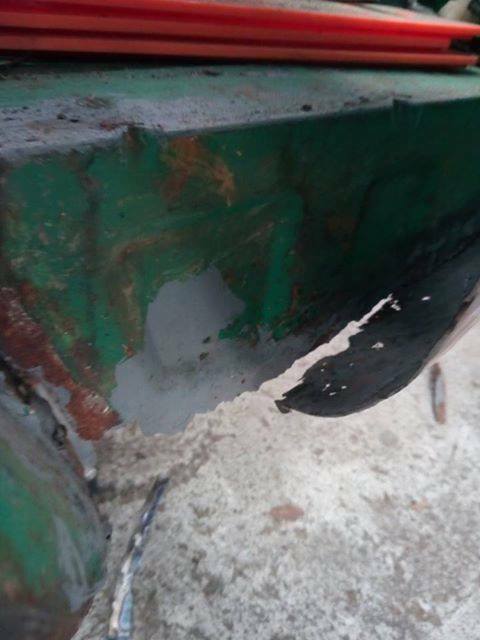 Full restoration of a 1971 Mk1 Ford Capri GT, having been off the road many years. 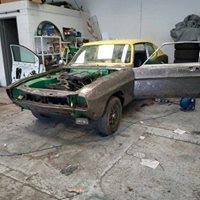 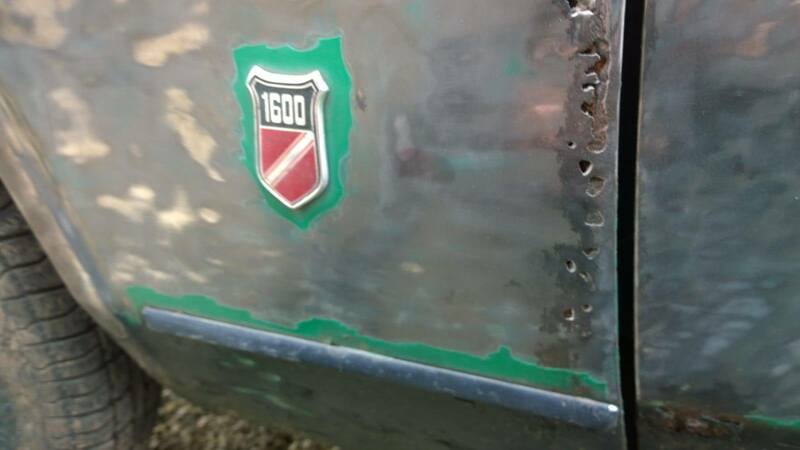 An epic restoration which was completed over a 6 month period. 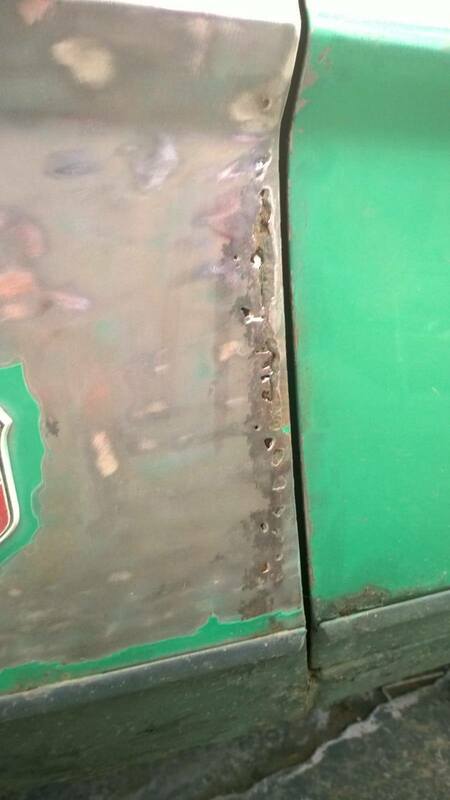 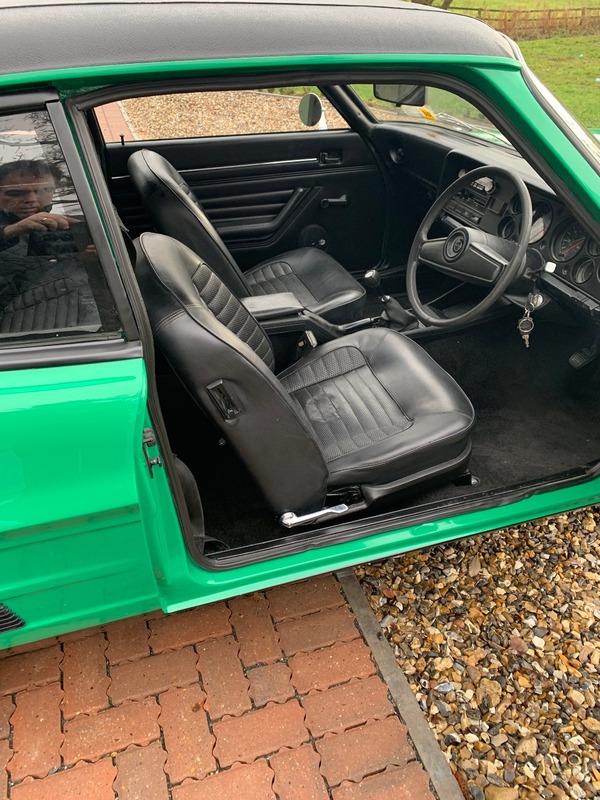 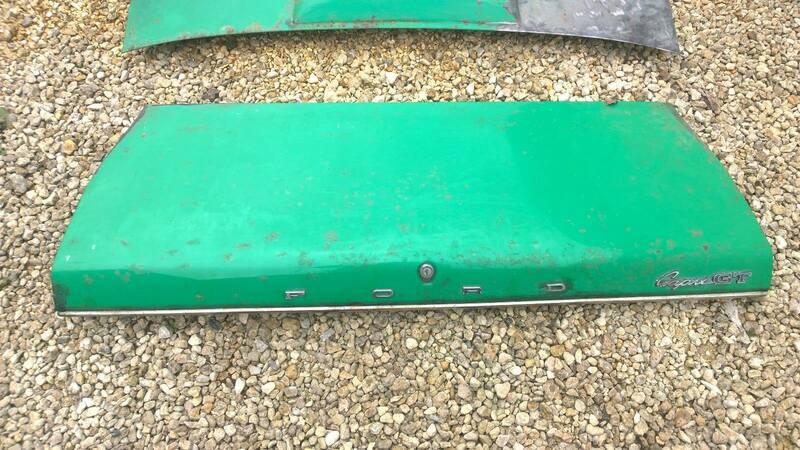 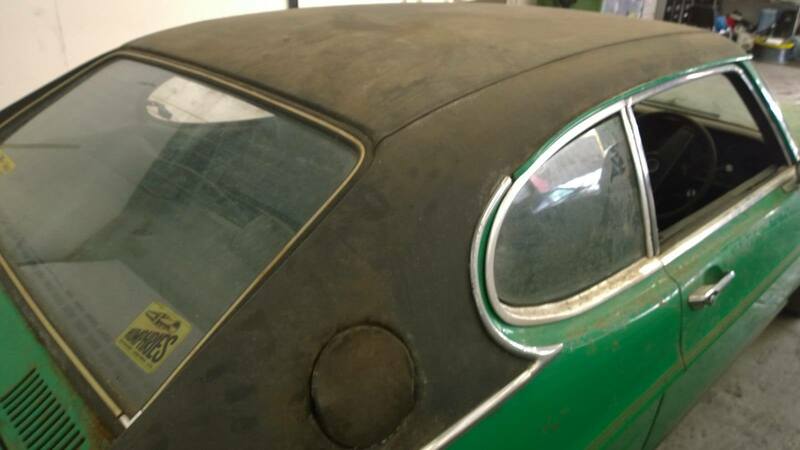 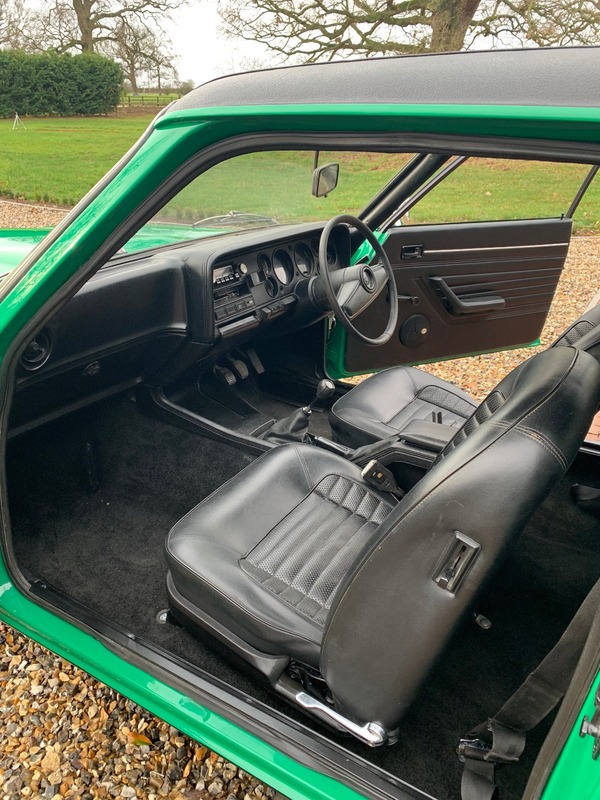 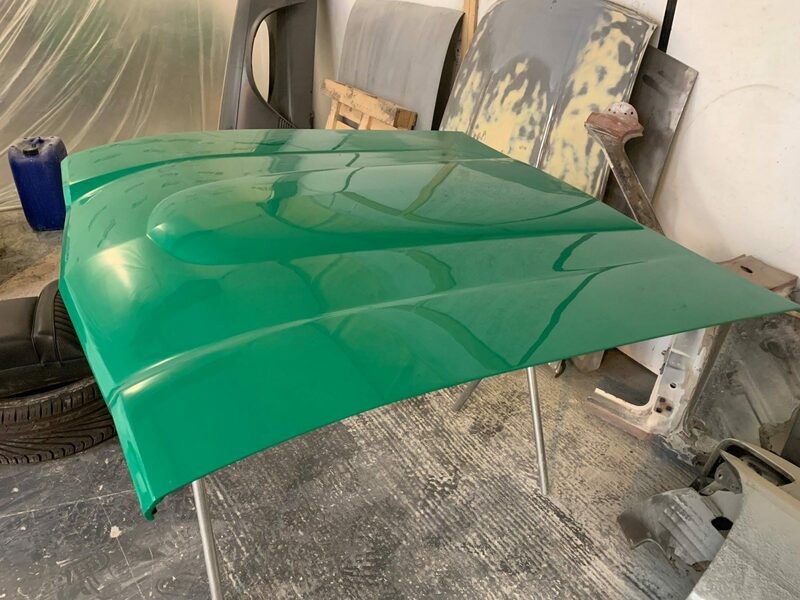 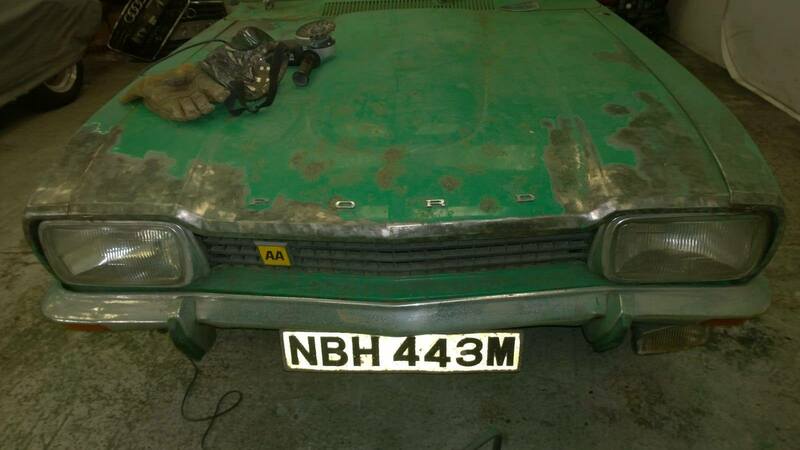 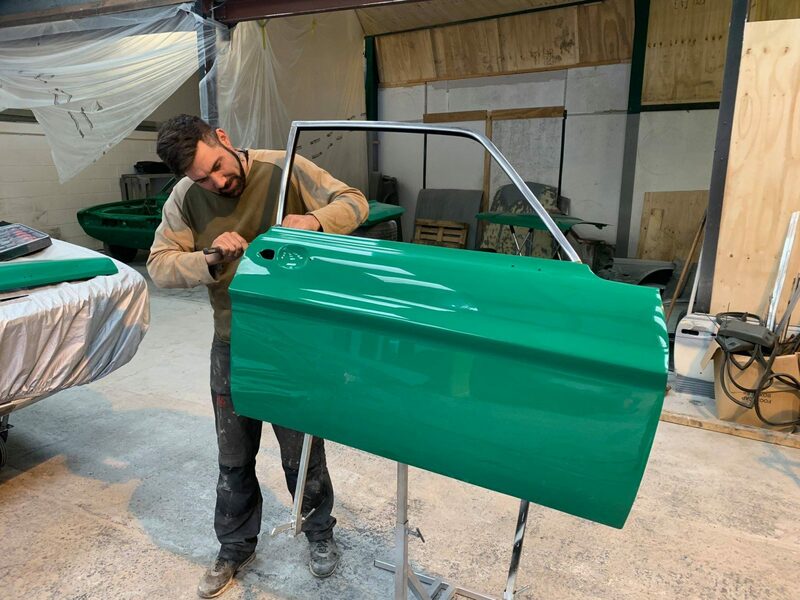 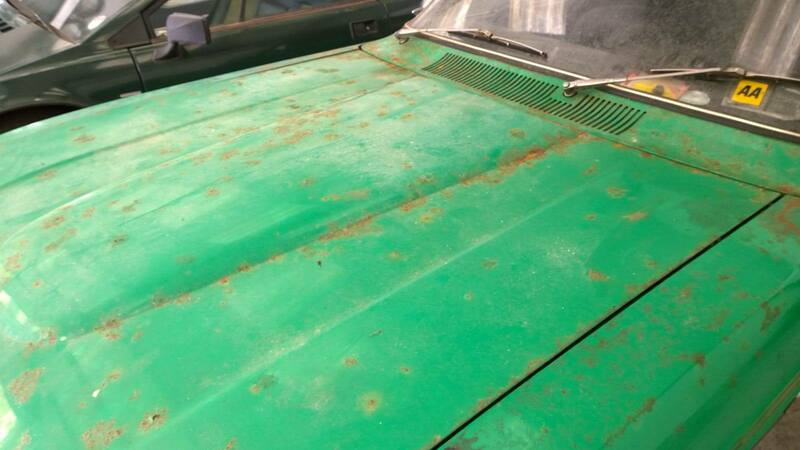 Original metallic green and such a lovely colour and so right for the car. 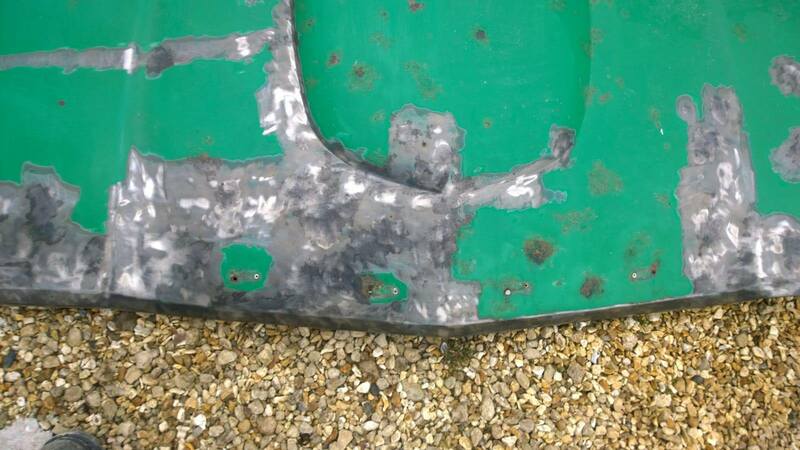 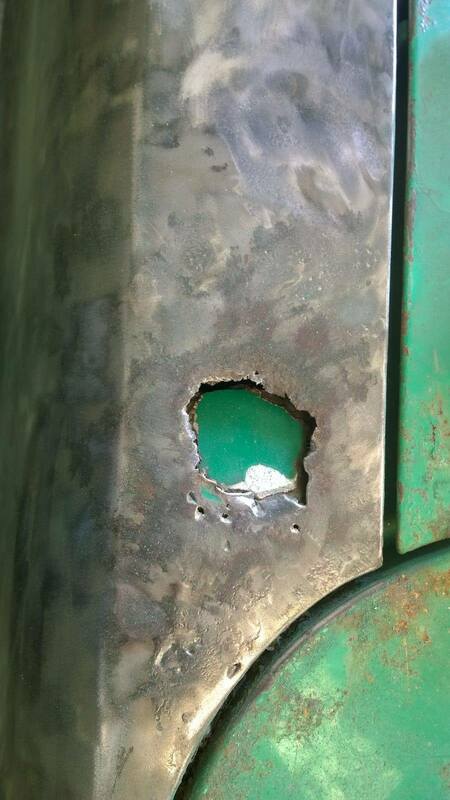 This is a lovely example and we are really pleased with the final result. 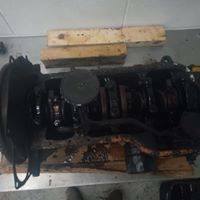 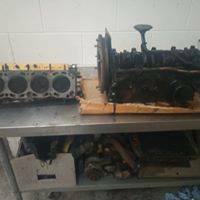 Pulled out of its garage after c20 years plus without being used. 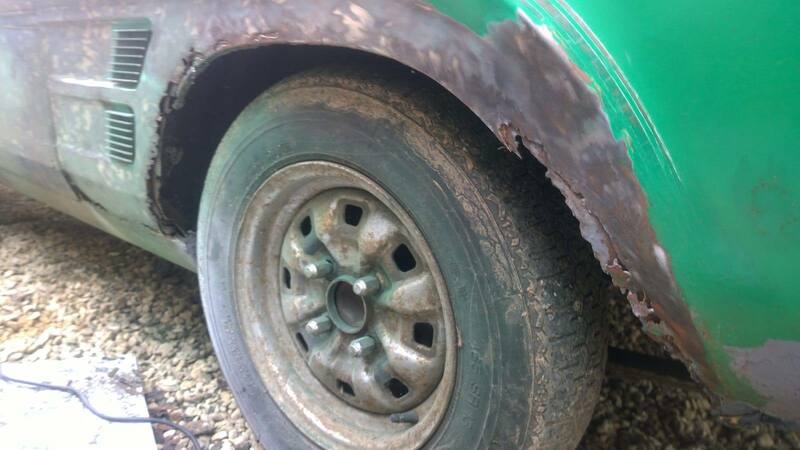 This vehicle was still remarkably straight with everything present. 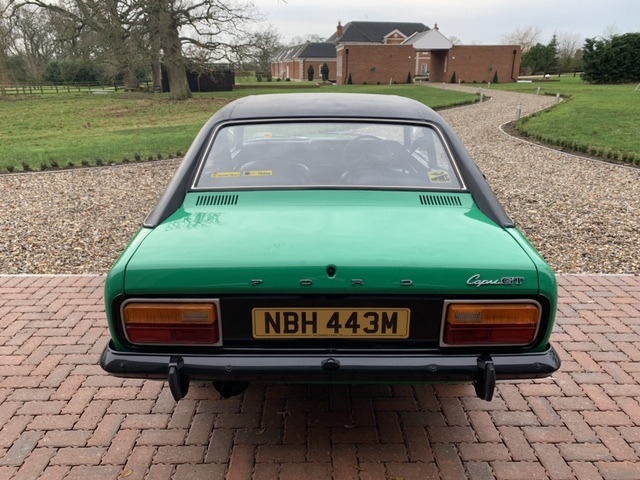 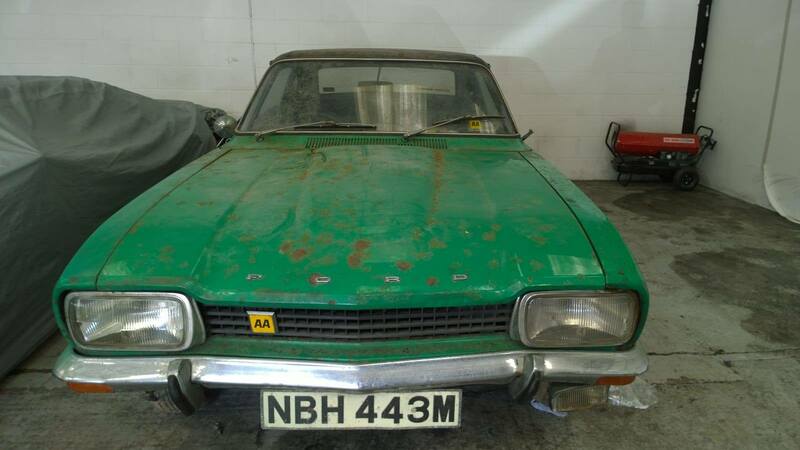 We even had the Autotrader magazine advert from the 70s when it was purchased.